Located on the second floor of the Conference Center, executive boardroom features lithographs and sculptures from Alvar Suñol, a renowned Spanish artist who is a master of many genres. Alvar’s lithographs, paintings, watercolors, drawings, engravings, sculptures and ceramics have been exhibited in galleries and museums in the United States, Europe, and Japan. 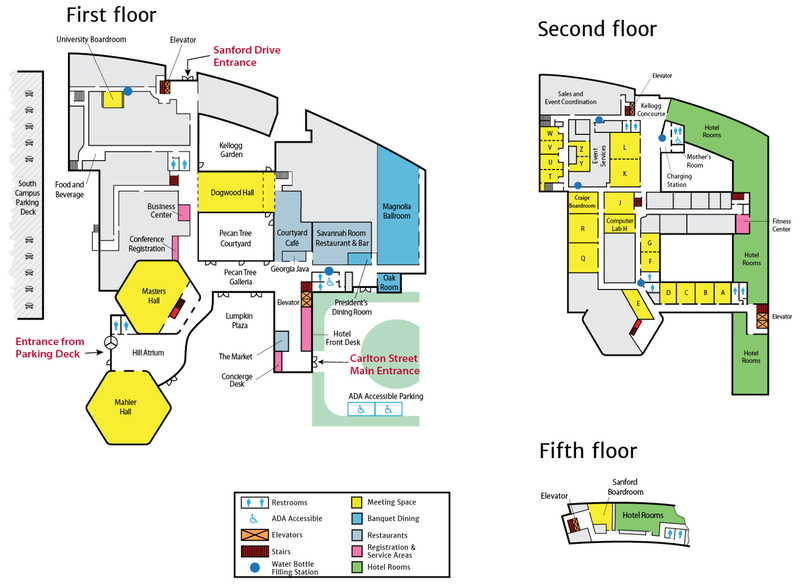 Located on the fifth floor of the Conference Center, this room features memorabilia from University of Georgia Athletics. 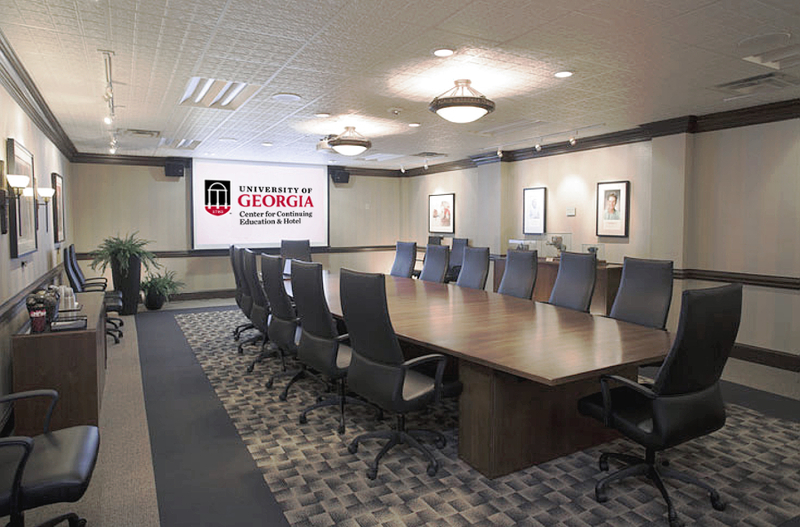 This boardroom features memorabilia from University of Georgia Athletics as well as photos of past players and mascots and is equipped with: a white board, a retractable screen, wireless Internet, adjustable lighting, and an LCD projector. 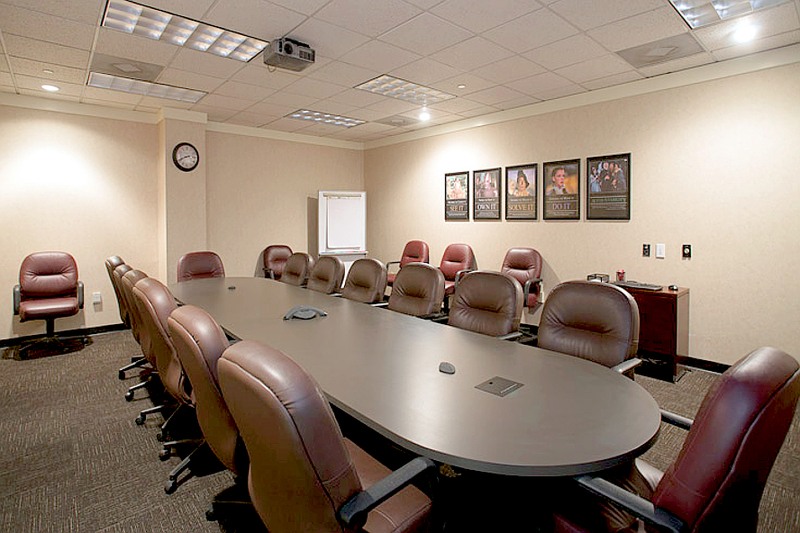 Located on the first floor of the Conference Center, this convenient boardroom can seat 14 guests at a permanent conference table, plus 6 extra guests on chairs along the walls. 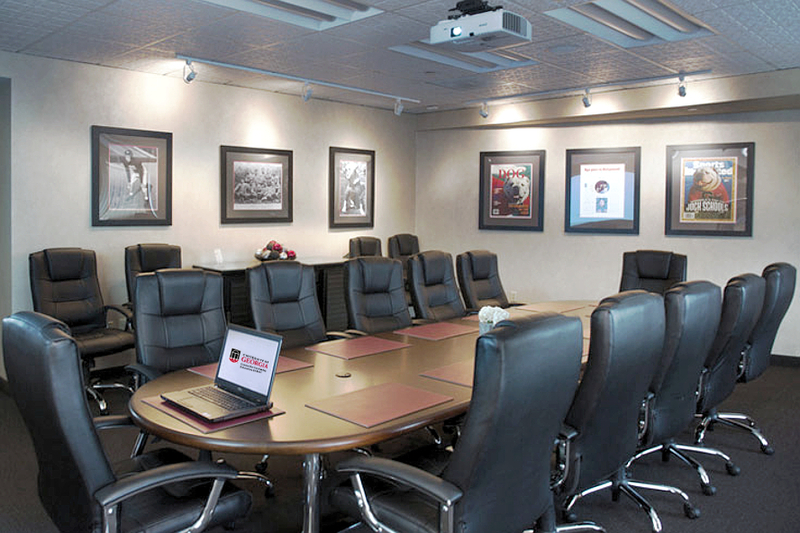 The University Boardroom is equipped with: a white board, retractable screen, wireless Internet, adjustable lighting, and an LCD projector. This private room provides a quiet corner in which to conduct your business.